Every woman has a slightly different take on the ultimate handbag essentials – from plasters to pens, no two bags are identical. 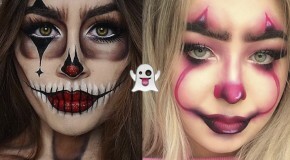 However, there are certain beauty products that should always make the cut, ensuring you’re prepped no matter what happens. 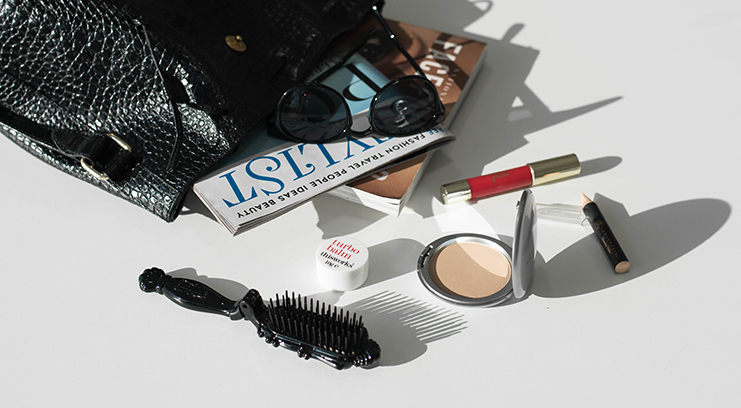 These are our handbag beauty essentials to hydrate, groom and perfect throughout the day. A must for anyone with even the slightest of oily skin, a compact powder will work wonders to freshen up skin throughout the day. 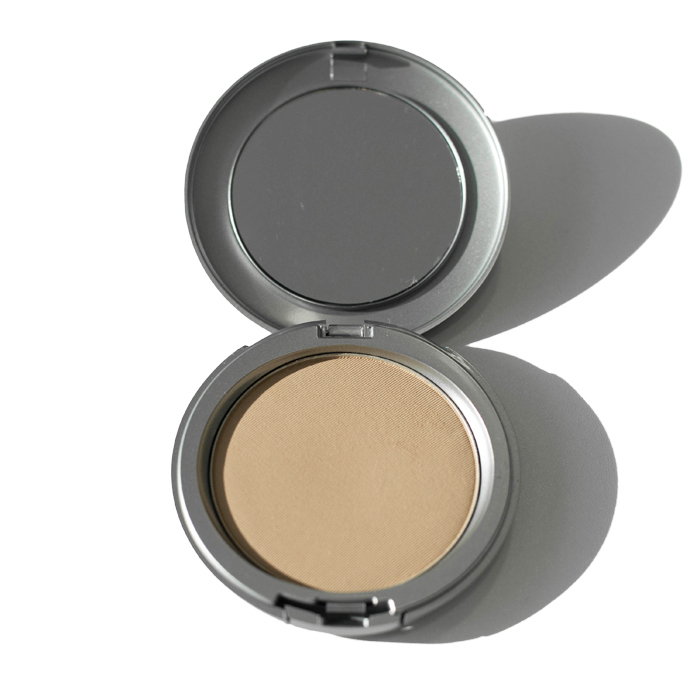 Stash this Cover FX compact in your bag to keep an oily T-Zone at bay. With a sheer, next-to-none coverage, it won’t disturb makeup or look cakey, instead simply absorbing excess oil. The included powder puff is perfect for lightly dusting over any areas that need a quick freshen up, whilst the included mirror is a bag essential in itself. 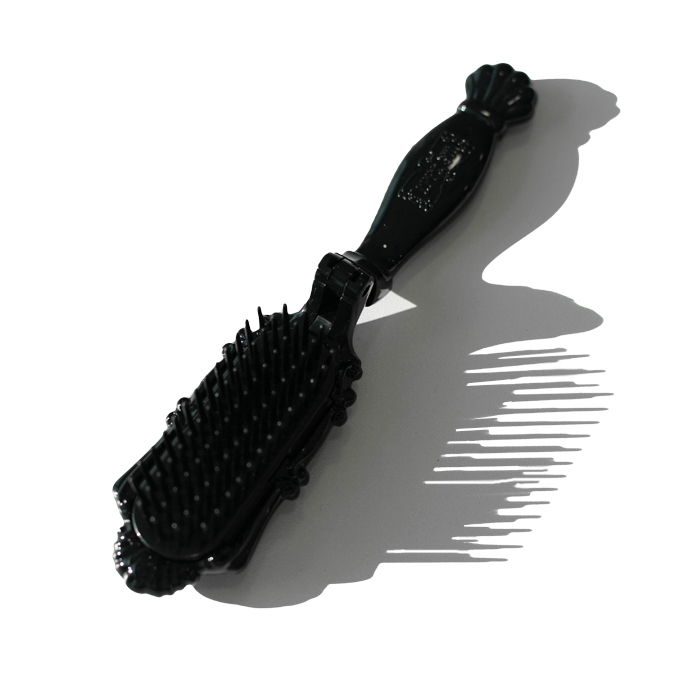 If your daily commute involves so much as a single step outdoors, a good hair brush is an essential. 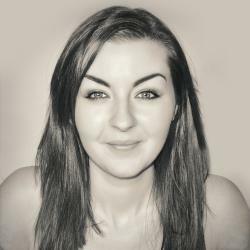 Especially in the UK, rain and wind can suddenly ruin your perfectly coiffed style at any given moment, rendering it a tangled, flyaway mess. The folding design of Anna Sui’s hairbrush will stay clean in the depths of your bag, plus the design is super pretty too, with vintage style embellishments. From chapped lips to dry hands, the winter weather can cause havoc with skin. 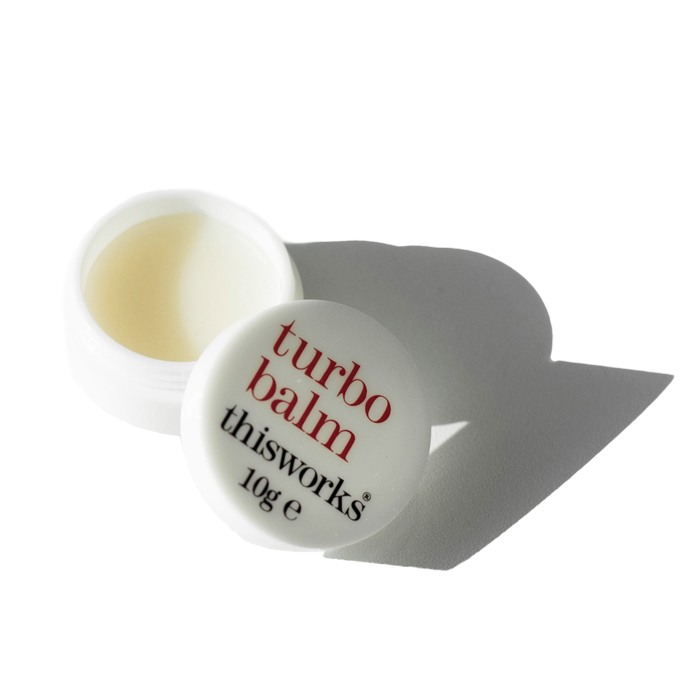 Stashed in your bag, this little pot of moisture will be your dry skin saviour. Infused with Monoi and Rose Oils and Cocoa Butter, the right balm texture will melt into skin deeply soothing and smoothing any dry patches. Take time to massage it into cuticles and over lips and press onto any flaky areas for quick and vast restoration. We’d hazard a guess that almost every woman has a lippy stashed away in her bag. With the power to change your look in an instant, reviving a tired face and taking you from office to bar, the right shade and formula is a must have. GA-DE’s chunky crayon lends itself perfectly to fuss-free application on the go, giving an opaque wash of colour with a gorgeous glossy sheen, which can be swiped on sans mirror. Our final beauty addition to your bag? 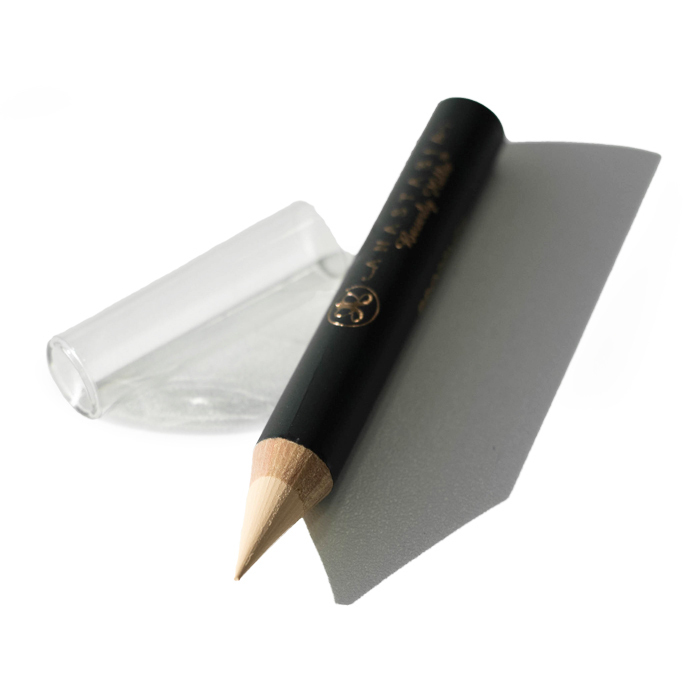 A concealer pencil – an essential for troublesome skin, and stressful days, a pencil is perfectly designed to quickly and easily hide all manner of problems. This one from Anastasia Beverly Hills works wonders to cover blemishes, blend away dark circles, define brows and even disguise stray brow hairs. 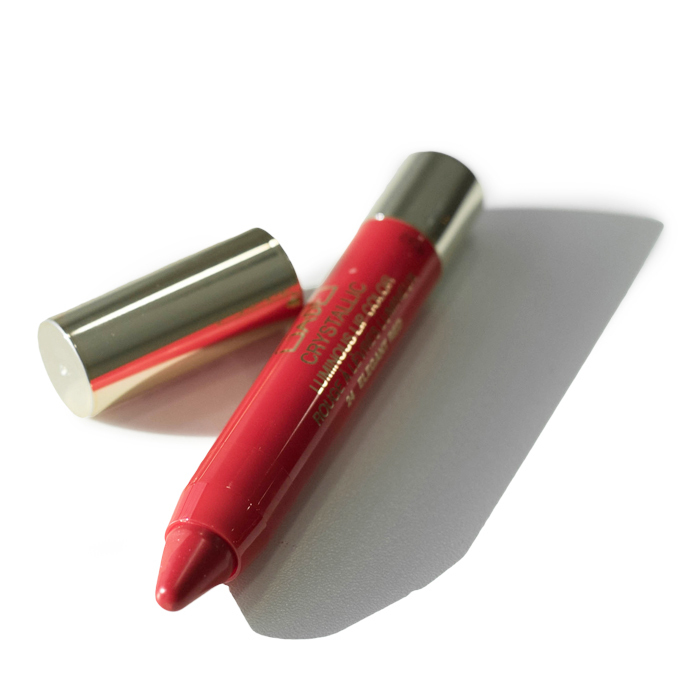 The creamy formula glides over skin, blending effortlessly to an imperceptible finish.